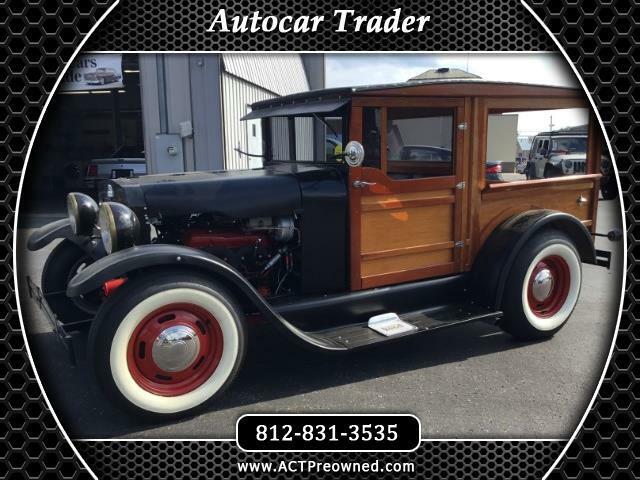 Very Cool Old School Street Rod, this is titled as a 1927 Model T Truck, Its a fresh build just finished in Feb 2018, Has a Fresh small block Chevy V-8 and Automatic transmission, has a drop front axle, New wood open body , nice hand crafted interior. with slide up windows, New painted steel wheels and new tires. must come see this one. Message: Thought you might be interested in this 1927 Ford Model T.